Antoinette is a young lady with a dream to continue her education at the college level. Education has been her focus since we first met in 2009. She and her family recently immigrated to the USA, she is looking for a college grant but has not found one. In the meantime, she is the sole-provider for her mother, brother and sister. An educated woman creates a better world. 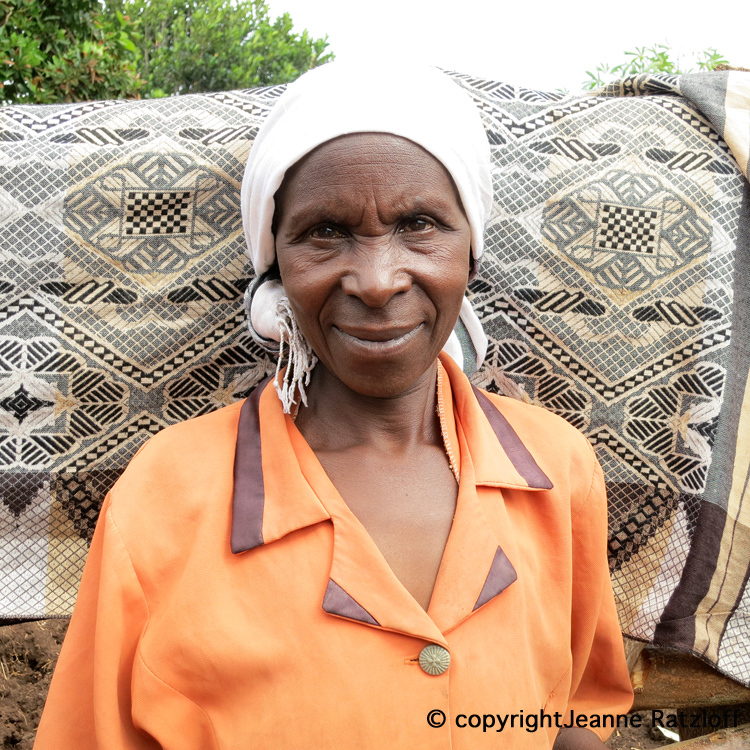 In 2009 we visited the Kyangwali Refugee Settlement in Uganda for the first time. One afternoon, after visiting several women who had applied for microcredit loans, we sat outside our room relaxing. Soon there were two very shy Sudanese girls standing before us. Quietly, they told us they had heard we were making a list of children who needed help to go to school. They asked to be added to the list, but we told them we weren’t making a list and weren’t sponsoring anyone’s schooling. The girls curtsied and left. At that time, we had decided not to become involved in education. Our focus was on microcredit and, for several reasons, we needed to stay focused on that. We continued our microcredit program until 2011. Each time we visited Kyangwali, there were children everywhere -- many following us wherever we went. I thought to myself, “These kids should be in school. Why aren’t these kids in school?” Eventually, I learned that often there was no money to send kids to school, or they were needed to work, or they were girls – call me a slow learner. 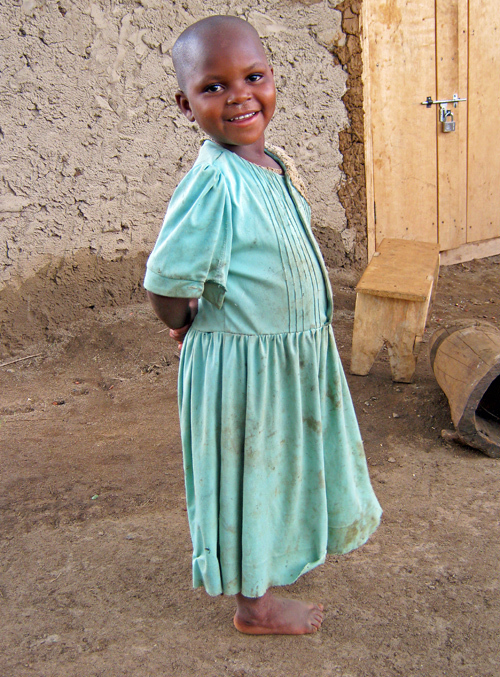 In many African countries and other places in the world, girls’ education is not a priority. Without an education, these girls and the women they will become will be held back in their societies. I’ve noticed many women accept their position in their family and community -- a position that involves much of the work, but few leadership roles. Knowing no other way, or feeling the challenges are too culturally ingrained, many accept the role that is expected of them. So, thinking about children’s education, I began to wonder about adult education. I was told by many women that their education was interrupted by war, or they never started school. Regardless, all are now considered too old for school. Having started college in my thirties, I know no one is too old to go to school. 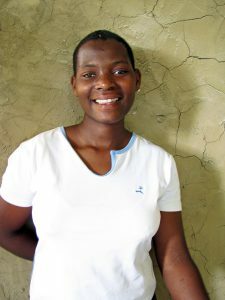 In 2011 we began sponsoring a few girls’ education and also built and have supported a small women’s adult school in Kyangwali. In 2017 we started construction of a women's community center and school in the Democratic Republic of the Congo (DRC). 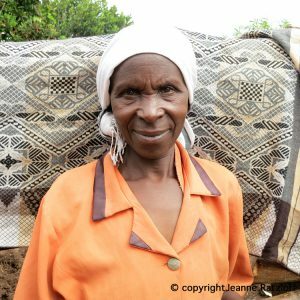 In the future, we hope to form a partnership with an existing women’s adult school in Goma in the DRC which was started by women. Each contributes to the school’s expenses, with a church providing space for them to meet. We wonder what happened to the two Sudanese girls - today our answer to their request would be different. Education is the single most effective way to improve the lives of individual families as well as to bring economic development to poor communities worldwide. 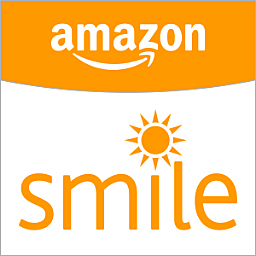 Shop AmazonSmile and the AmazonSmile Foundation will donate 0.5% of the price of eligible purchases to Peopleweaver - at NO COST TO THE CUSTOMER OR PEOPLEWEAVER.